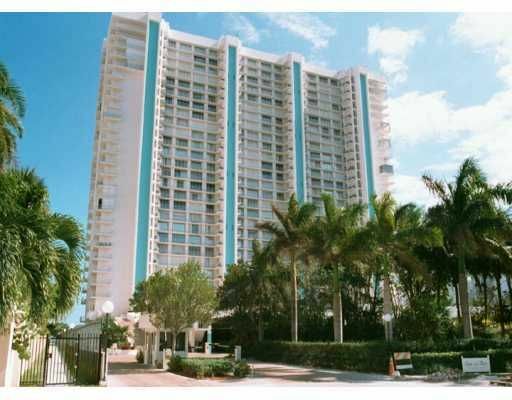 The classic Casa Del Mar in Key Biscayne is a 27 story building located near the eastern side of the island directly on the beach, providing completely unobstructed views of the Atlantic Ocean for seemingly endless miles. The Key Biscayne condos for sale of Casa Del Mar condo have two or three bedrooms and 930 to 3,120 square feet of living area. You can walk to the beach if you so desire. Enjoy swimming activities or sunbathe on the sundeck, work out at the fitness facility, have a barbecue in the designated area, throw a towel and relax on the beach, the Casa Del Mar condo has everything you need to make the most of the Key Biscayne living experience. Look for spacious balconies, floor to ceiling windows and European kitchens as some of the residential features. The nearness to the beach is a major feature of Casa Del Mar but you can also walk to the Key Biscayne Beach Club, the L'Esplanade Mall or Bill Baggs Park to the south, a massive commons that also serves as the home of the Cape Florida Lighthouse at its southernmost point. To the north is Crandon Park and if you continue along Crandon Boulevard you'll reach the Miami Seaquarium and Downtown Miami.